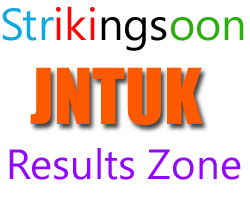 From The Below Link You Can Download The Results In The PDF File , To Find Your Result Quickly Press CTRL + F Then Enter Your Hall Ticket Number & Hit Enter If You Passed In The Revaluation/Re-Counting results, Then Your Hall Ticket Number & Marks Will be Hilighted . . !